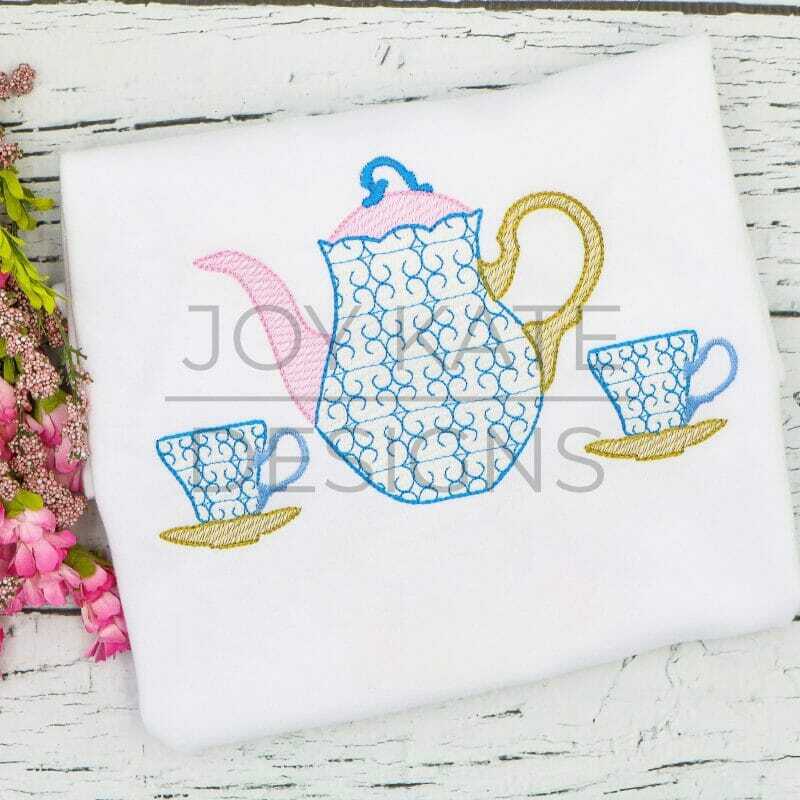 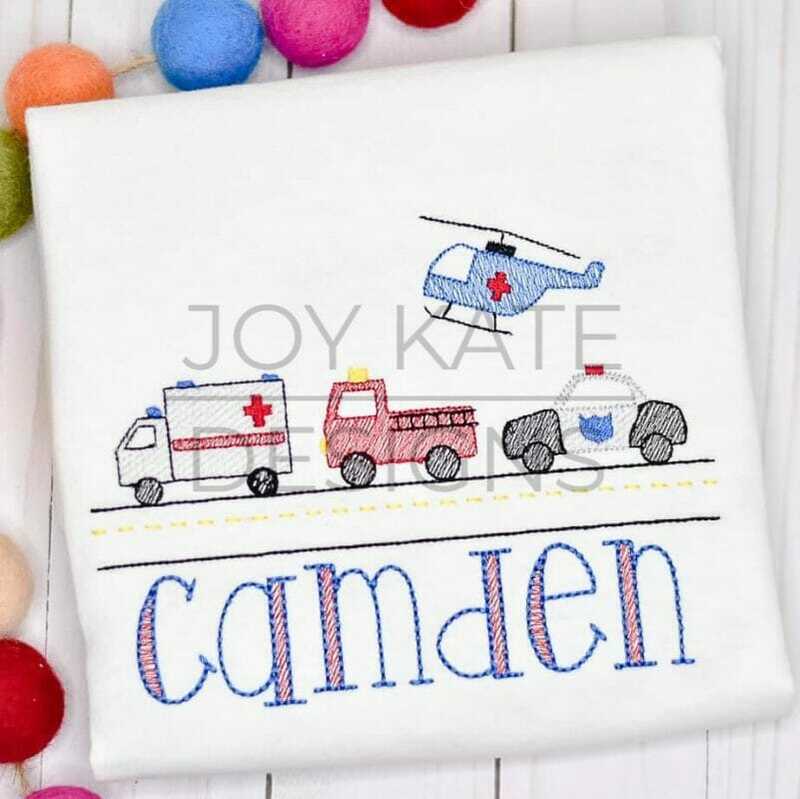 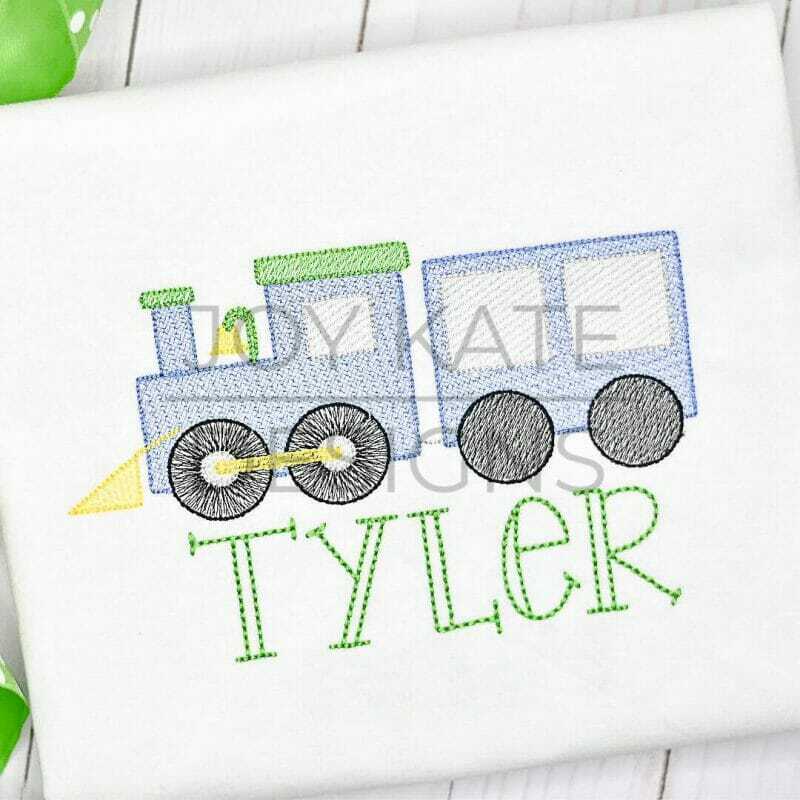 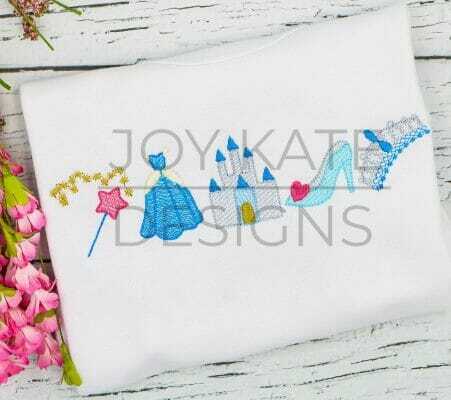 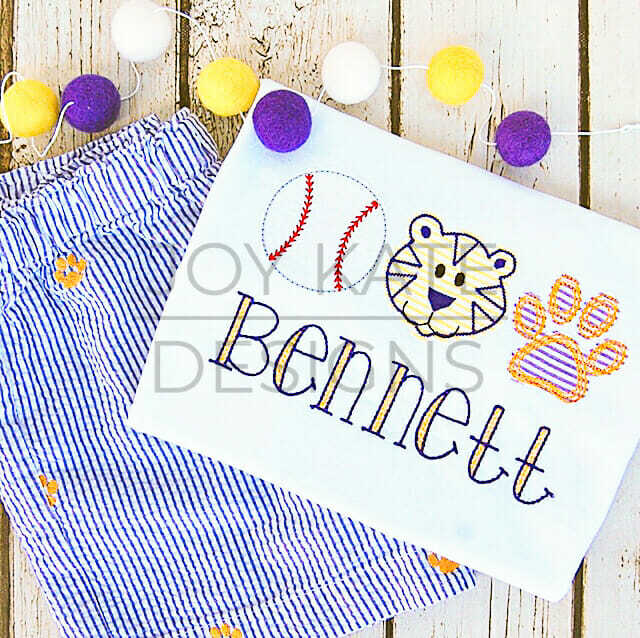 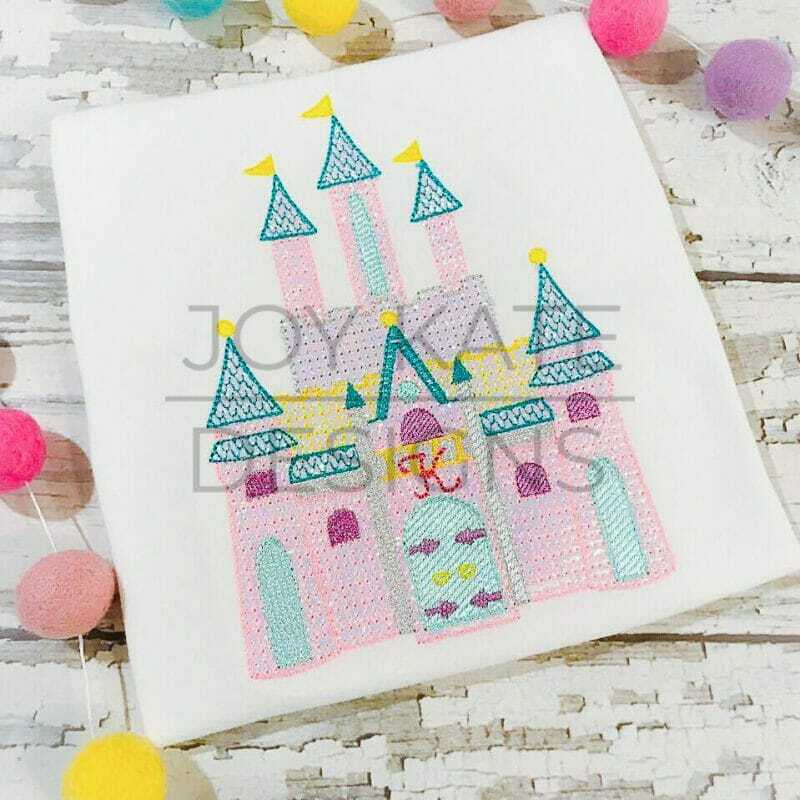 Joy Kate Designs offers original machine embroidery designs of all kinds. We especially love creating vintage style embroidery and applique designs for children, holidays, seasons, and more. 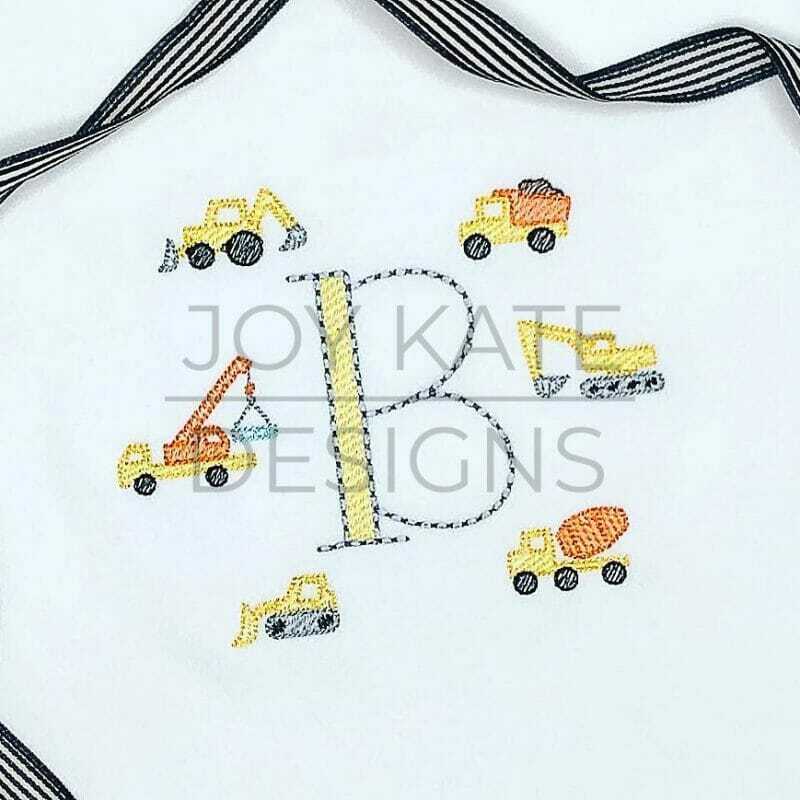 Each embroidery design is digitized with love and is meant to bring happiness and inspire creativity. Digital files are available as instant downloads and are easy to stitch. 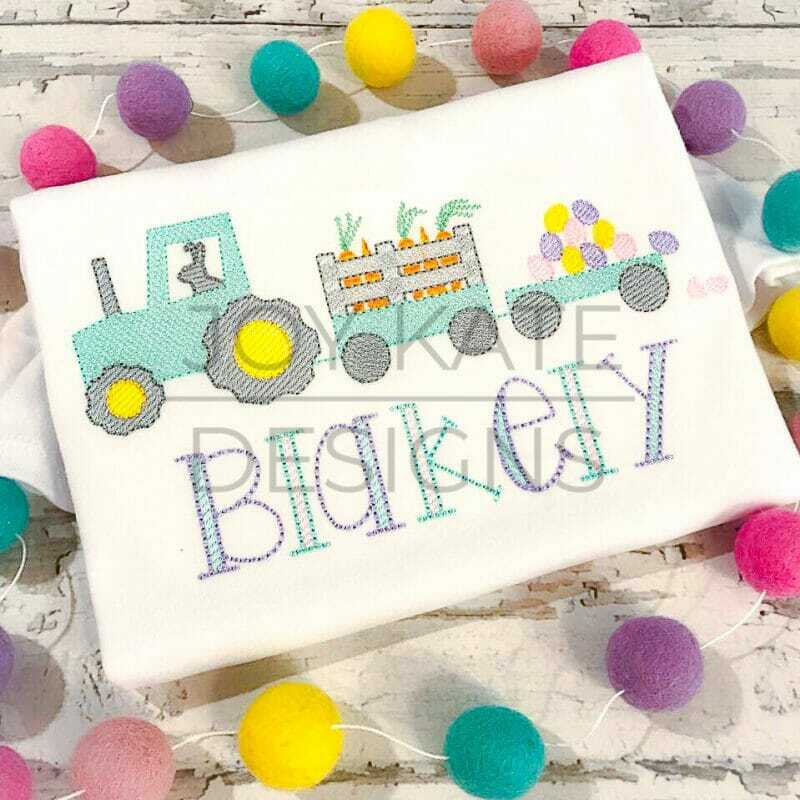 We hope you have a blessed day. Happy shopping!